McNeff Engineering and Consulting – Specializing in structural engineering services. Welcome to McNeff Engineering & Consulting! 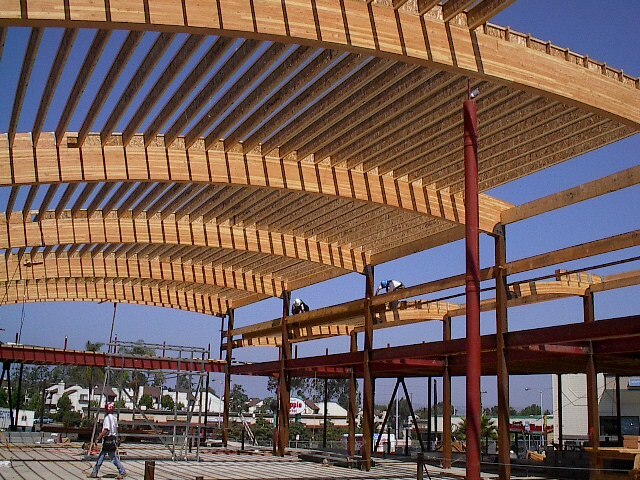 McNeff Engineering & Consulting specializes in structural engineering services. We are a California Corporation founded in 2005, and operate as a full-service professional consulting firm. Our staff is equipped with various state-of-the-art design and analysis software programs, including building information modeling (BIM) capabilities. We serve a wide variety of clients and industries throughout California and beyond. Our projects range from high-end hospitality development to space launch facilities and infrastructure. It is of utmost importance that our clients believe in us, and our goal is to be a consummate team member throughout all project phases. Furthermore, our firm prides itself on both our responsiveness to the changing needs of the client, and our sensitivity to contractor related issues such as production and schedule. We play a strong and vital role toward the success of all projects. To practice the ageless craft of structural engineering in a creative and dynamic manner, consistent with the principles of modern science and proven practicalities, combining artistry, simplicity, economy, and technical skill to synthesize design solutions for the benefit of our clients and society. Having teamed with your firm on several occasions now, I wanted to take this opportunity to offer my appreciation for your exceptional responsiveness and professionalism in responding to the engineering aspects of our various projects. You quickly grasp what our needs are and always provide the services we require to keep our projects successful. We’re always impressed with the attention you pay to detail, your superior solutions to difficult construction and program problems, and your ability to consistently meet required deadlines. McNeff Engineering continually exceeds our expectations in providing efficient structural solutions and we look forward to working with you on many future projects. We consider McNeff Engineering to be a premier structural engineering company, and a valuable part of our design and construction development team. McNeff Engineering has always met deadlines with high-quality, efficient and cost-effective designs. We look forward to a long and mutually beneficial association with McNeff Engineering.